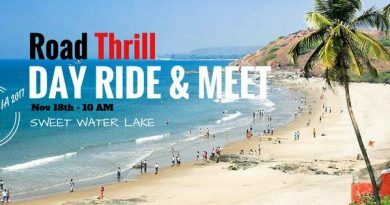 After the Srisailam we had and just before @Royal Enfield, Rider Mania – Goa can we catch up over Breakfast. 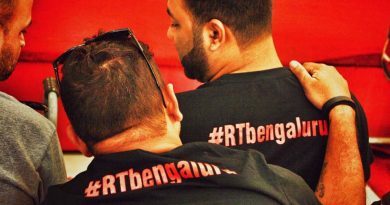 This is a meet for all RT members to catch-up over a #breakfast within the city and to know more about Road Thrill – Hyderabad and Road Thrill: Community at all 8 cities. 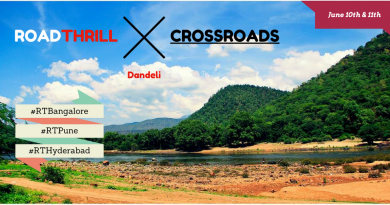 ~ This is an #OffRoad #Event which includes off-road of around 7-10 Km. 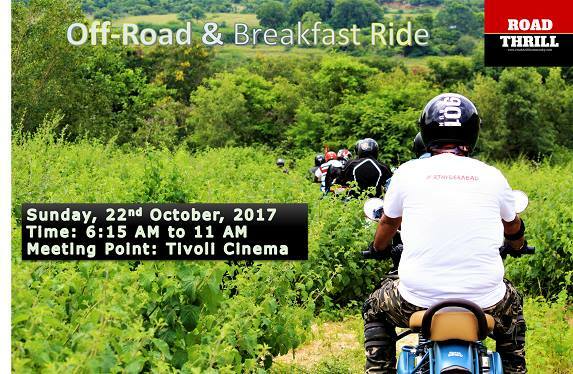 Breakfast cost will be shared among all the riders and this will be around Rs. 200 per head.